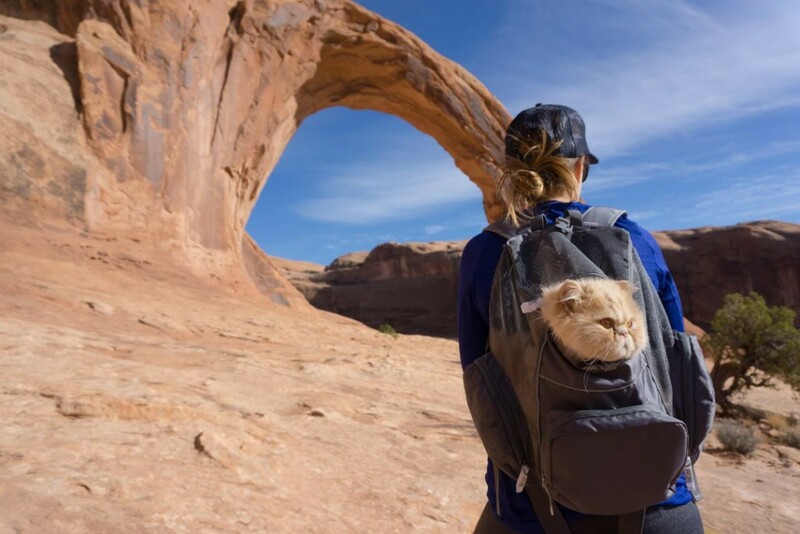 Watch out, Grumpy Cat: Floyd the cat is riding the wave of Instagram fame, and has quickly become Colorado’s most popular cat. 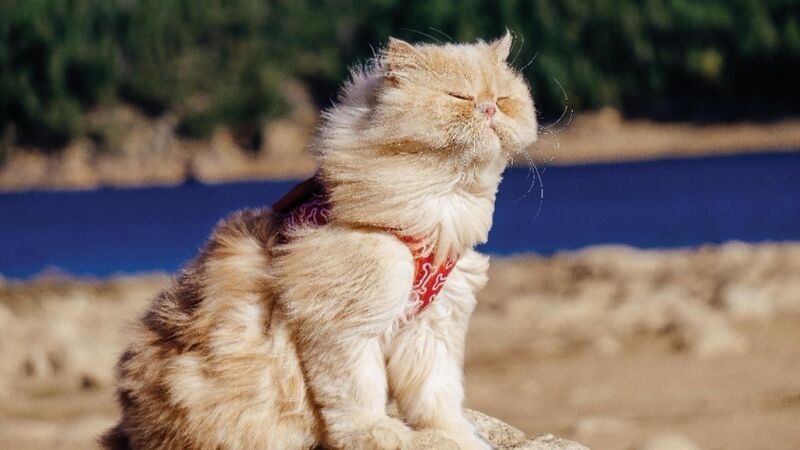 Watch out, Grumpy Cat: Floyd the cat is riding the wave of Instagram fame, and has quickly become Colorado’s most popular cat. This Persian cat, also known as Floyd the Lion, lives in Longmont with his moms, Susie Floros and Cami Garrison. Garrison and Floros brought Floyd home in late 2013, but never imagined that Floyd would attain such fame. Floros started an Instagram account just for Floyd in 2014 – she had been posting many pictures of the cat on her own account, and created Floyd’s account so that people could follow the cat. Floros enjoys writing and photography, and the Instagram page provided an outlet for her creativity. The photos of Floyd are beautiful, entertaining, and lighthearted. There are even photos of the leashed walks and hikes that Floyd regularly takes part in. Floyd’s Instagram popularity took off. Today, the cat has over 34,600 followers from around the world. Floyd has a t-shirt line, and an underwear line is soon to follow. Floros and Garrison are working on a book with tips about how to travel with a cat. And as for Floyd? He’s happily living his charmed life, complete with days of dress-up, road trips, and many many naps.